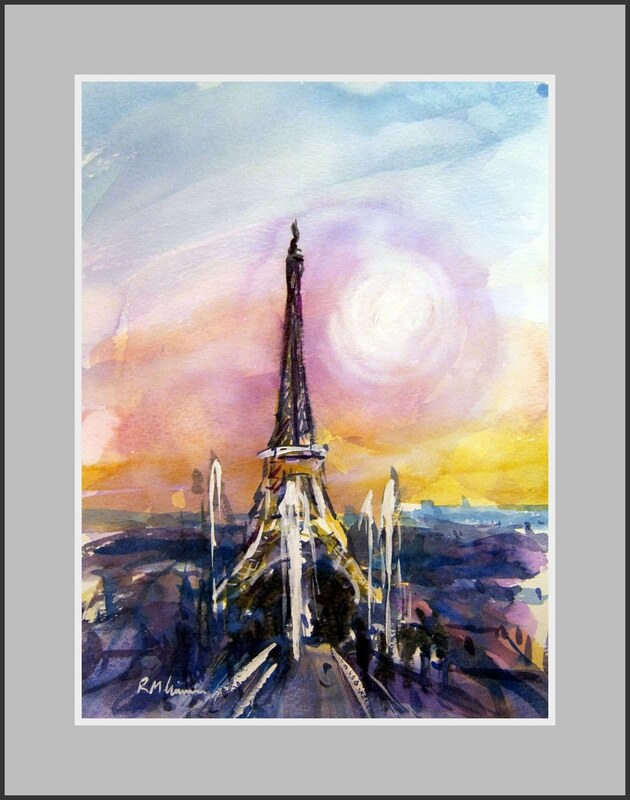 RoyTheArtist and Friends: Eiffel Tower Paris. 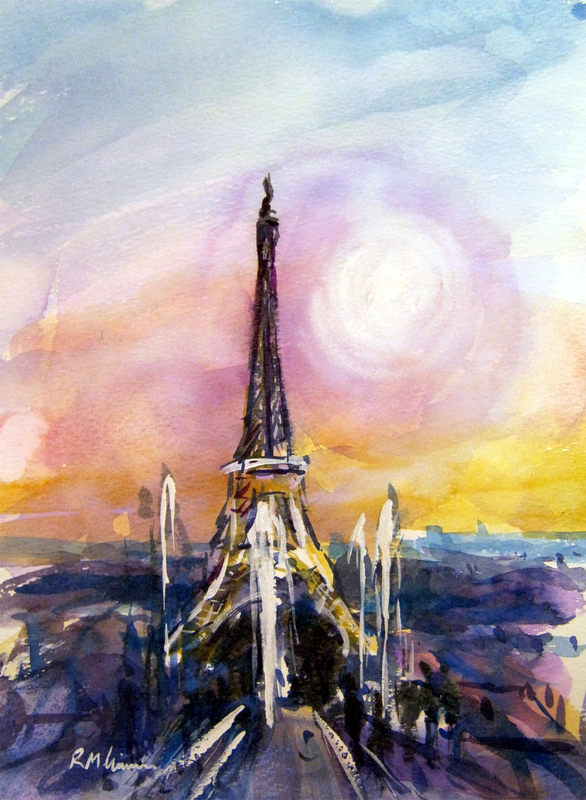 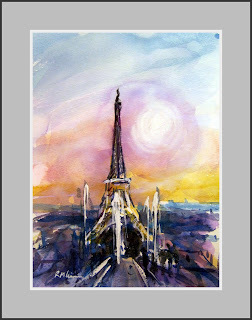 Loose and impressionistic painting of the Eiffel Tower. Tried for a feel of evening light in this one.